We are pleased to announce the restructuring and rebranding of Aquaplus Solutions, experts in the supply of unique, inspiring bathroom products sourced from leading manufacturers across the globe. Now headed by Pete Mills, one of the original founders of the company in 2002 and for many years recognised as the public face of the business, we continue to support architects, interior designers, hotels, luxury boat builders, construction companies and property developers with cutting edge solutions to their bathroom requirements. 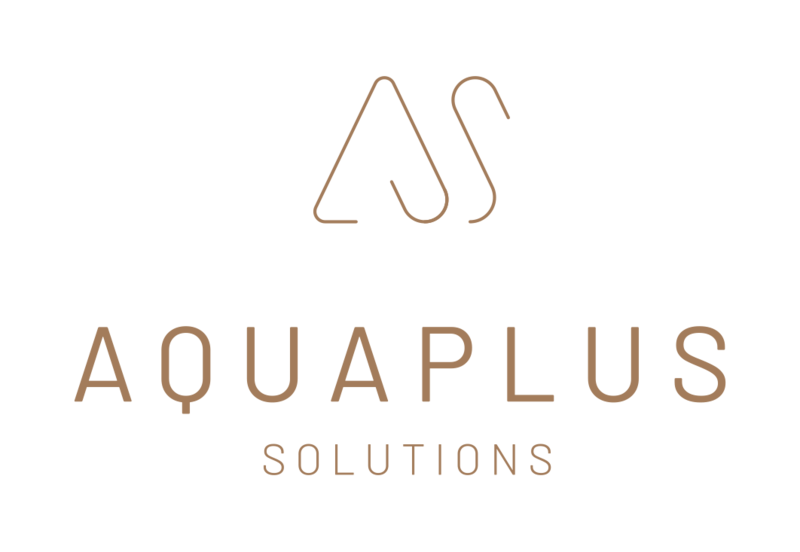 We decided to rebrand and created a new, strong, corporate identity, choosing a combination of contemporary colours to immediately convey how the team here at Aquaplus Solutions is approachable, knowledgeable, friendly and a little bit different, standing out from the corporate crowd. Continuing our relationship with Bonomi (Italian WRAS approved brassware), Deca and GSG Ceramic Design (bathroom ceramics) and Hidrobox (solid surface), we will be adding a number of exciting new ranges to our portfolio during 2019. Having supplied high quality bathrooms to many of London’s most iconic buildings during the past 17 years, we work closely with our selected merchant partners to introduce our products and services to a wider audience and we have recently been involved with several landmark schemes in Manchester, in the North West of England. To further support the re-branding, we have commissioned a new suite of websites with a dedicated portal for each of the brands we work with, designed to provide visitors with high quality images and technical information including CAD and BIM files as well as installation and aftercare instructions, making the process of specification of any of our products simple and straightforward. Explore our brand-new website and make sure that you subscribe to our Newsletter and Social Media to see news and exciting updates to our collection.